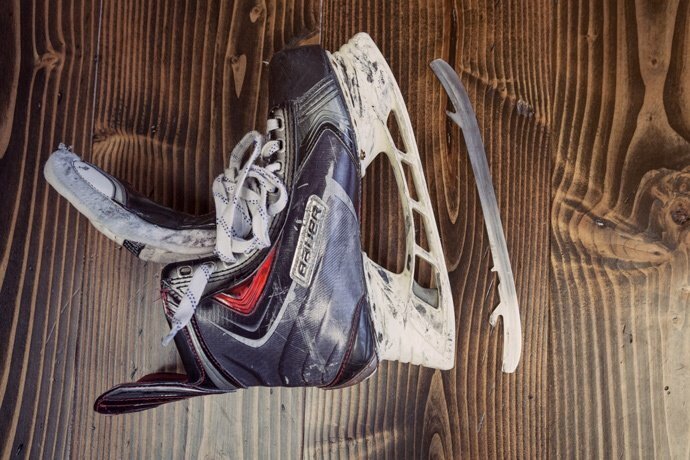 Everyone knows you need to get your skates sharpened, but other than making sure the blades are sharp, do you really know what makes a good – or bad – skate sharpening? 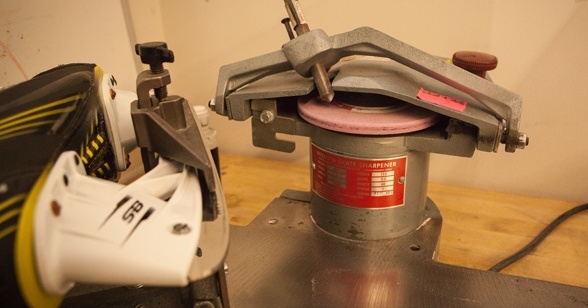 Sure, we all know when we have a bad sharpening because it just doesn’t feel right, but what are we feeling and why does a good sharpening feel “just right?” In this article, we will examine the key components that make up a perfect skate sharpening. You may have gone into your local hockey shop to get your skates sharpened, and the guy behind the counter asks, "What hollow do you want?" You start to panic and have no idea what he is talking about, so you quickly blurt out, "The regular." It's a very common answer to an important question, but its not the correct answer. Choosing the correct hollow is an important decision in the skate sharpening process and far too often, people do not fully understand how the wrong hollow can dramatically impact your on-ice performance. To fully get the benefits of a perfect skate sharpening you must first understand the concept of Radius of Hollow or RoH. Radius is the distance from the center of a circle to its outer edge (a measurement) and Hollow is a cut or depression in something. In the case of skate sharpening, it’s the concave groove that is ground into the bottom of the skating surface. So when someone asks about Radius of Hollow, or simply "Hollow" they are referring to the depth of the cut ground into the bottom of our blade. The NHL season is back and More than 25 NHL teams are now using Sparx to sharpen the skates of the best players in the world. 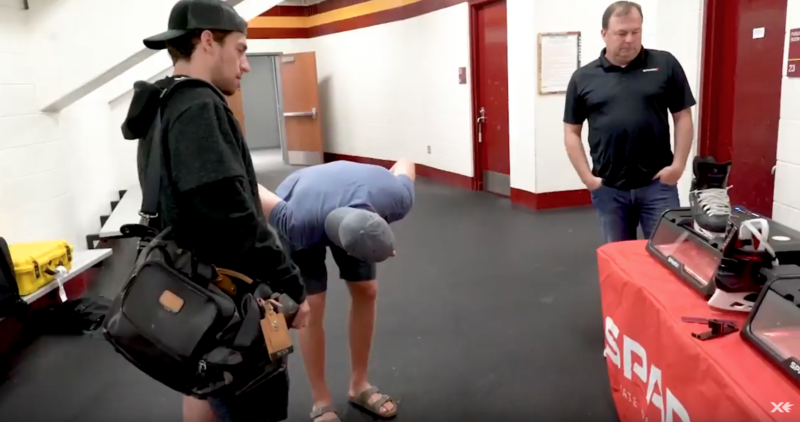 Hear directly from some of these top NHL players, including Matt Grzlecyk, Matt Cullen, Tanner Pearson and Thomas Vanek, on how Sparx Hockey is changing the game with professional-level skate sharpening done right at home. New England Sports Center is the largest and busiest hockey rink in New England with eight rinks and two mini rinks, hockey never stops at NESC. 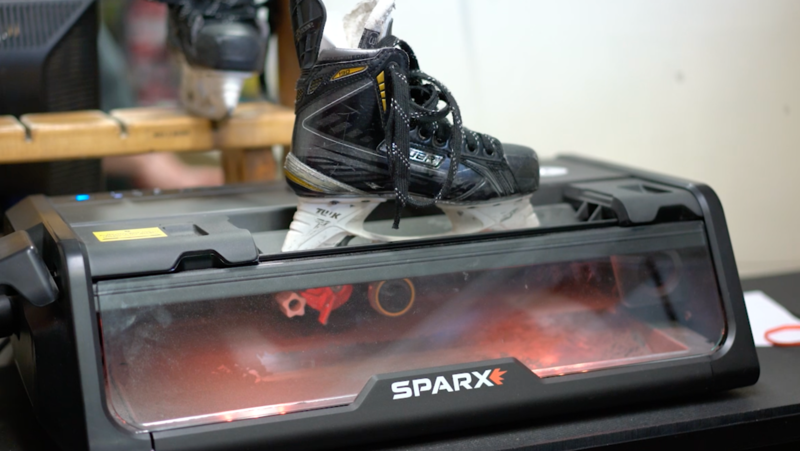 With four Sparx Sharpeners, NESC’s employees are able to sharpen hundreds of skates a day while also still servicing the need of their customers in the store.